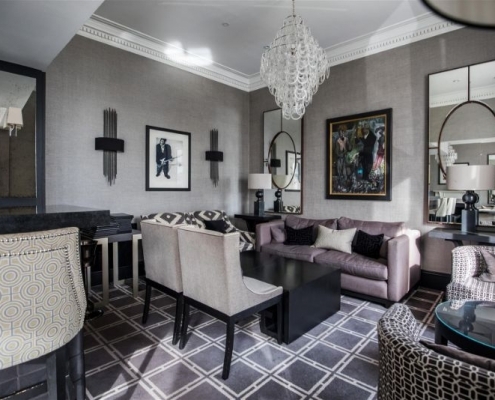 The Chester Hotel offers chic sophistication in an elegant setting. 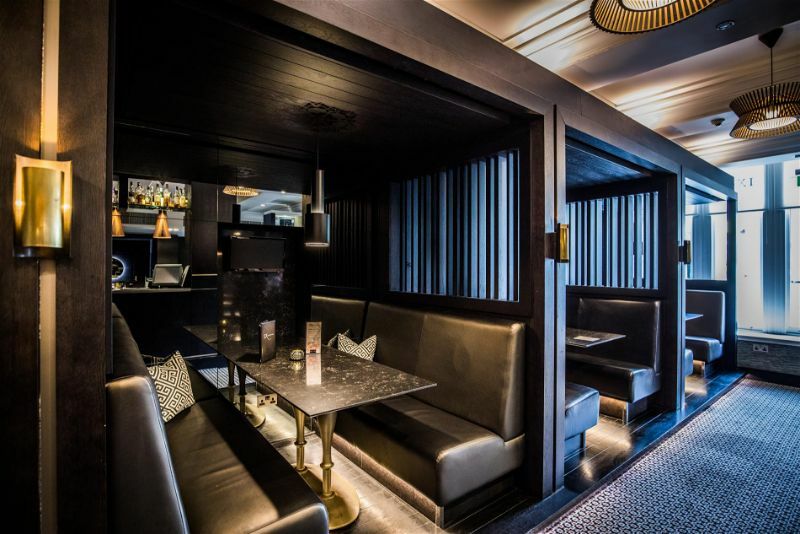 Located on Queens Road in the stylish Aberdeen West End the hotel is perfectly located for accessing the trendy bars and restaurants of the city centre. The IX Chester restaurant is rewarded with two AA rosettes, offering sophisticated food you won’t forget in a friendly environment. If something a little more casual tickles your fancy, then the IX Bar offers burgers and club sandwiches guaranteed to make your mouth water. 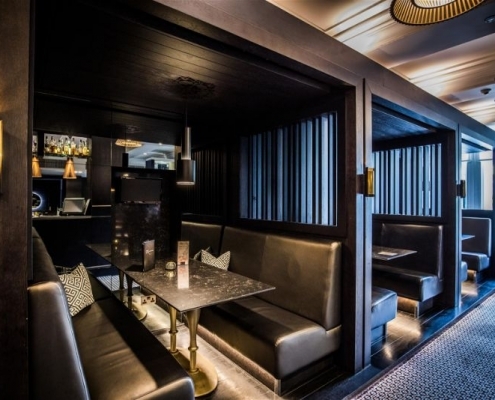 If you fancy a little privacy or to hold a special occasion with the Chester Hotel Aberdeen, a private room offers the perfect space to enjoy laughter and chatter with good friends. If Sunday Roast tickles your fancy but the thought of slaving over the cooker doesn’t, why not take the family out and enjoy the sumptuous British classic without having to lift a finger. If a private room appeals why not enjoy your dinner party without the debate over who cleans the dishes. Taking your dining experience to the Chester allows you to enjoy the sophisticated surroundings of the hotel whilst relishing in the privacy of a private room. The IX bar offers an extensive cocktail list to truly tantalise your taste buds. From handcrafted originals to cocktail classics there’s something for everyone to enjoy. Why not head over for a pint and enjoy a spot of football spectating or soak up the sun on the outdoor patio? The famous Chester afternoon tea offers splendour at its finest. Served on beautiful china you can enjoy a selection of cakes, scones, and sandwiches with a tempting loose-leaf tea or glass of fizz. Why not catch up with new or old friends and family over a perfect brew. 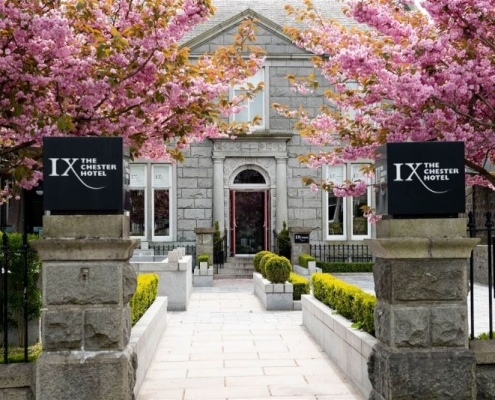 There’s no better location in Aberdeen to indulge in a traditional afternoon tea. Hold your wedding at the Chester Hotel and tailor your day to your exact specifications. Why be restricted to set menus when you can make considered choices from the meal, wine, buffet and canape menus. From the wedding breakfast meal to the end of evening buffet, satisfy your guests’ appetites and offer a day they won’t forget. With a selection of rooms and suites, there’s something to meet your needs. The classic rooms are nothing standard with great space and amenities, not to mention incredible décor. 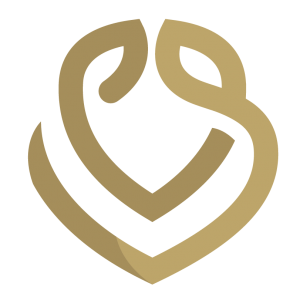 The classic rooms are classic and offer accommodation for both business travellers and couples – the perfect base for your Aberdeen trip. 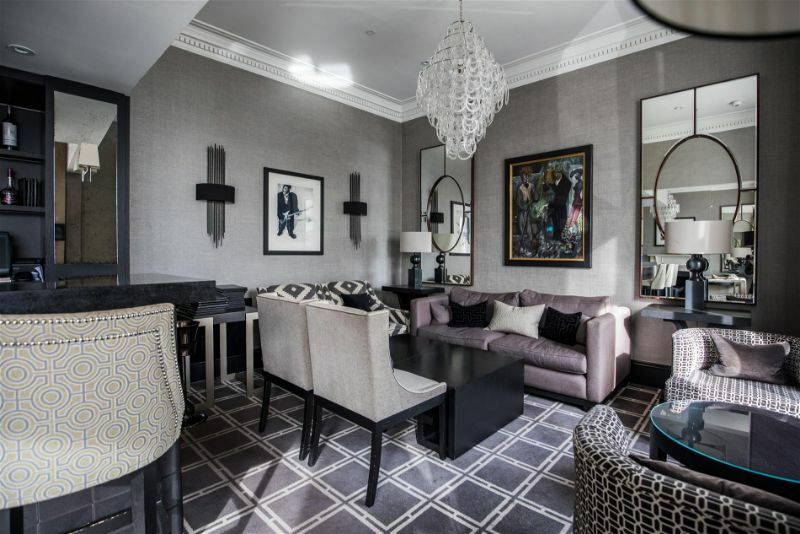 For that little extra extravagance why not opt for a suite and indulge in extra space, not to mention your own bar and bathroom TV. 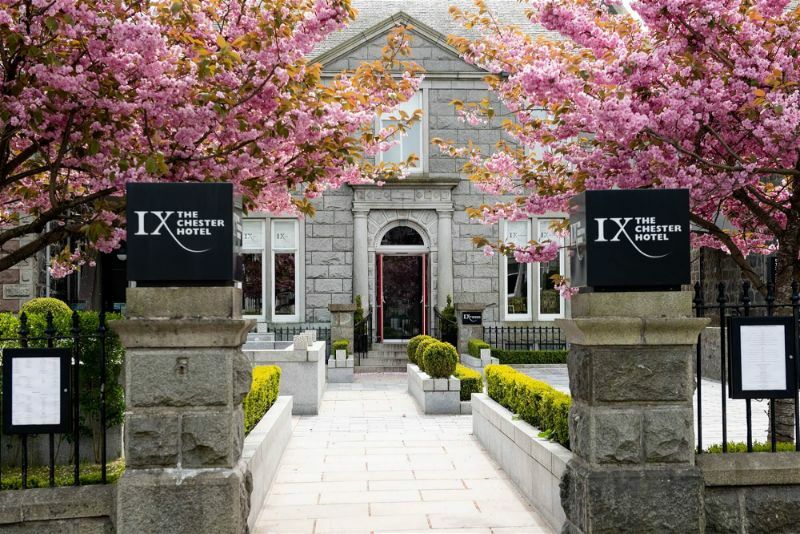 Your trip to Aberdeen deserves a luxurious hotel to really make your trip that extra bit special. Take a trip to the Chester and unwind in the calmingly luxe ambiance.